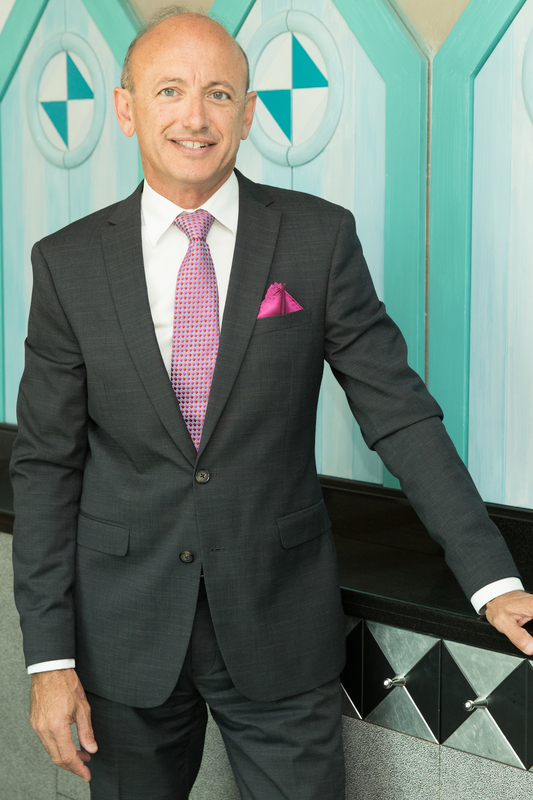 With the courage of his convictions, Capital Syndications Founder and Managing Director Wayne Camenzuli has forged ahead in land development and real estate. Perhaps nothing embodies Wayne Camenzuli’s attitude to business quite as much as his company’s trading name: Innova Capital. The Latin word for renewal, Innova is the motto Wayne lives his life by. In 2002, despite an incredibly successful career, Wayne would go through his own renewal, quitting his job to start the successful Capital Syndications, which would eventually give birth to Innova Capital, Estate 360 and the Nexus Business Park vision for Western Sydney. Major projects under Wayne’s belt include the 43.5-hectare rezoning of monastery land in Campbelltown, New South Wales for 1,050 homes, a 1,200-person capacity business park, and an environmental centre. Wayne has had a rather unusual, but stellar career progression. 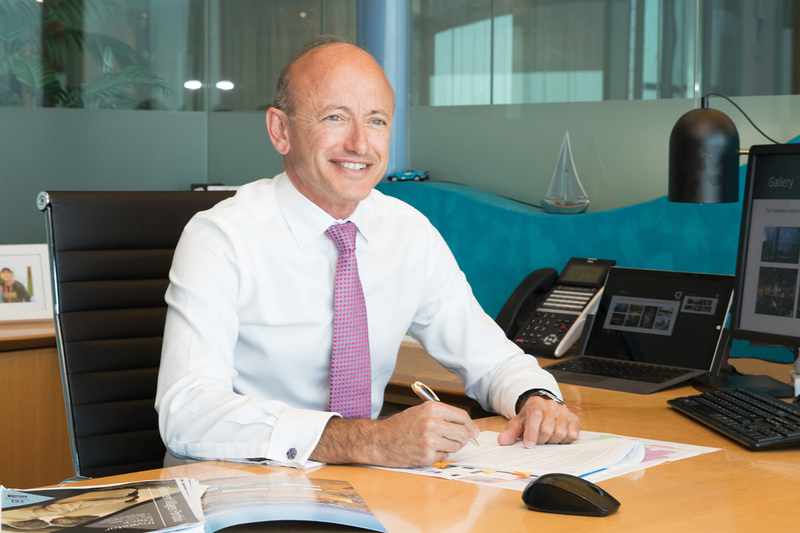 During his first eight years with KPMG, Sydney, he spent three years in traditional financial auditing before moving to management consulting, focusing on tourism, property, hospitality and strategy. From there, he went into financial services and later risk management before a stint as the head of strategy and planning for GIO. 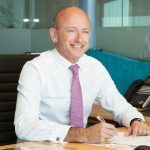 Wayne’s next calling was general management with AMP/GIO – overseeing the second-largest car and home insurance portfolio in Australia. He took a hands-on approach, immersing himself into the product marketing and manufacturing side of the business. Then one day, he cleared his desk and walked out the door, armed with nothing but a dream. On interviewing Wayne, that sense of purpose comes to the fore. Starting Capital Syndications from scratch meant he didn’t have it easy but that he had to dive into the deep-end to pursue his passion for property and large-scale land development. When Capital Syndications started, potential clients often saw Wayne’s financial services career rather than his strong passion. “It resonated more loudly for people up-front, so I had to acknowledge that it was going to take me some time to bridge that gap. At that point, I think most people saw me very much as a strategic planning guy in the world of financial services, and not as someone with enough runs on the board in the land development and environmental planning arena,” recalls Wayne. While many of us would try to find ways around this problem of client perception, Wayne instead transformed the problem into an advantage. He decided to launch Capital Syndications as a pure financial services consulting brand, using his solid professional experience to back up its promises. He then drew up a five- to 10-year plan and stuck to it. Over the next decade, Wayne slowly, but organically, migrated the business to a strictly land development and property advisory space. And this was exactly the place he wanted to be. “I set myself a long-term vision and I made sure that every year I was progressing towards it. Throughout this journey, I picked off what I would and wouldn’t do. It took 12 years before I successfully shed myself of financial services and became 100% property,” says Wayne. “I set myself a long-term vision and I made sure that every year, I was progressing towards it. Wayne’s eagle eye also noted that very few people understood every single aspect of a major development scheme’s processes. “People always come at it through one of many windows. For example, some start with a competent architect, in the hope that they would somehow know how to orchestrate everything. Or they might go to an urban planner, engineer or a finance professional,” explains Wayne. But from the very beginning, Wayne knew that he was different. He could work hand-in-hand with engineers onsite, pore over their reports afterwards, grasping every nuance and technical term. He could swiftly pull together the finance paperwork, pen the feasibility study and lead the lobbying. He was also capable of powering through environmental planning documents and proficiently briefing architects. And if he encountered something he didn’t know, he would surround himself with professionals who did. “The people I’m affiliated with have been with me right from the beginning. In the early days, there was that obvious question mark in some people’s minds: ‘How long will this venture last?’ But within five years, any doubts had gone,” he says. Today, Wayne can claim with confidence that he can see a project through from beginning to end. Based on this, he has built up a land development profile founded on an integrity-filled reputation. Today, Innova Capital is a successful boutique property planning consultancy that provides end-to-end land-use assessment and development solutions, particularly focusing on religious and community organisations, as well as member-based organisations. To Wayne, these sectors deserve his personal attention as they are undergoing major self-assessment and revival, and are looking to reinvent themselves and remain relevant in the future. Innova Capital chooses to be independent of developers and sales organisations because it endeavours to be completely honest and objective in its advice. Another arm of Capital Syndications is Estate 360, a virtual end-to-end property development and delivery solution for the hospitality sector. It is effectively an alliance of independent consultancy groups that provide property planning, design and project delivery services. Finally, there is Nexus Business Park, a work-in-progress 60-hectare precinct that would be located in Campbelltown, New South Wales. It is planned to attract the education, medical and health industries, plus related businesses. So, Wayne continues to chase exciting new market gaps and heighten his now established profile. Another new venture, which he intends to launch later this year sits within the corporate and social responsibility space and is currently under wraps. Capital Syndications is very much a brand builder. It has carefully evolved from its beginnings as a boutique consulting firm by reinventing itself over and over again – pursuing opportunities relevant to this technological age and niche gaps that others don’t immediately see. As Wayne strides forward, he keeps an eye on how market conditions and consumer behaviours are constantly changing. He strives for Capital Syndications, in all of its business arms, to challenge itself to remain relevant and true to its values.